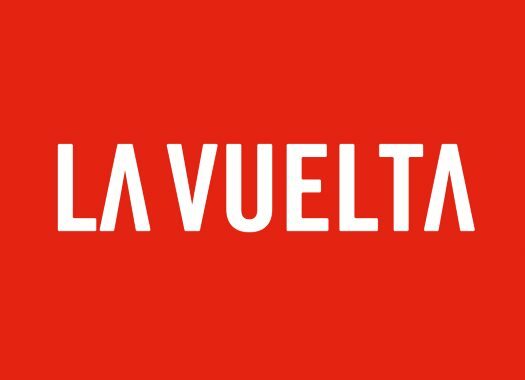 The tenth stage of the Vuelta a España was set to be straightforward and a day for the sprinters to shine. The fast men had their chances but the General Classification riders suffered tense moments with a wave of punctures on the last kilometres. No less than four contenders of the race suffered punctures in the last 30 kilometres of the tenth stage. Fans and journalists theorised that this could be due to an abundance of a certain bush that has spikes, which could have been blown away by the wind after being mostly dry due to the hot Spanish summers. The first GC rider to be the victim of the punctures was Groumapa-FDJ's Thibaut Pinot but at the end of the race, he was not worried about it. "I punctured, but everything came back to normal after that, without any panic. This is the first really quiet day of this Vuelta," he commented to Eurosport after the stage. Next rider to suffer from the spikes was Nairo Quintana (Movistar) but almost his entire team made sure to come back to him to bring him back to the peloton, which they managed successfully. "Despite the puncture, the team was very supportive, we stayed calm and out of trouble. This day was good to come back to the rhythm after the rest day," he commented. Sunweb's Wilco Kelderman suffered incidents twice on the day. He also suffered a puncture, from which he recovered well by coming back to the peloton on time and at the last kilometre, someone hit his wheel but he got the same time of the winner under the three-kilometre rule. "Today we had a sprint stage and focused with Max (Walscheid) for stage result as well as keeping Wilco safe," said Sunweb's coach Aike Visbeek. "All was under control, but in the final, we ran into some punctures but we could quickly get our guys back in the bunch. On the last hill, Max survived well and the sprint went to plan until the last kilometre where Max got boxed in – before that the guys were good in position. "In the last kilometre somebody rode in Wilco’s wheel but because it was in last 3 kilometres it has no consequences. It was an eventful final and unfortunately, Max could not sprint freely, but all are home safe after another day." Race leader Simon Yates had a double puncture at the last kilometres, but after two bike changes, he could safely return to the bunch and keep the Red Jersey. "I was just on the side of the road and I must have hit something or run over something and I had a double puncture which is not ideal but it could have been much worse," he affirmed. Movistar's Andrey Amador suffered two punctures in the last kilometres of the stage and at the come back to the peloton, he drafted onto some of the caravan cars and got penalised by the commissaries.